The High School Project on Astrophysics Research with Cosmics (HiSPARC) is an international project in which secondary schools and academic institutions join forces to form a network of detectors to measure cosmic rays with extremely high energy. 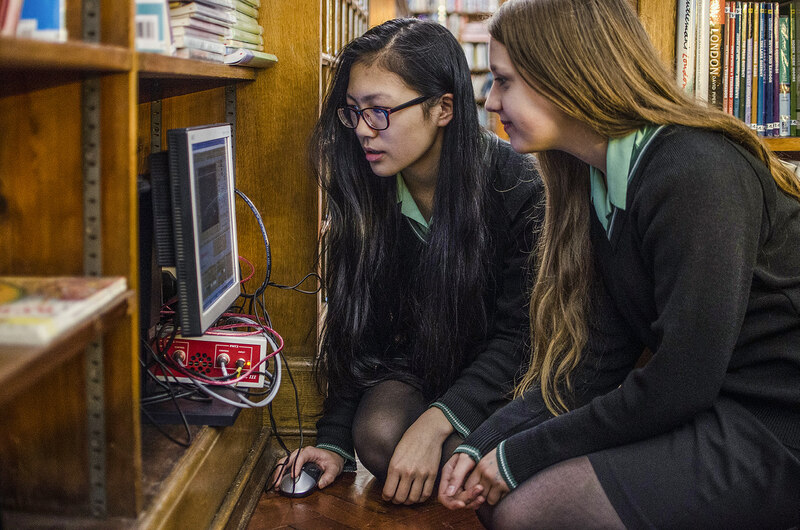 We present results of research done by students at the King Edward VI High School For Girls, Birmingham, UK, and highlight the benefits of such projects in raising the profile of physics in schools. An EU-funded project with a focus on developing methodologies to counter gender disparities in STEM uptake in secondary schools. How one project is bringing the big ideas of science education to life in his school.